Works with any shower on any system. 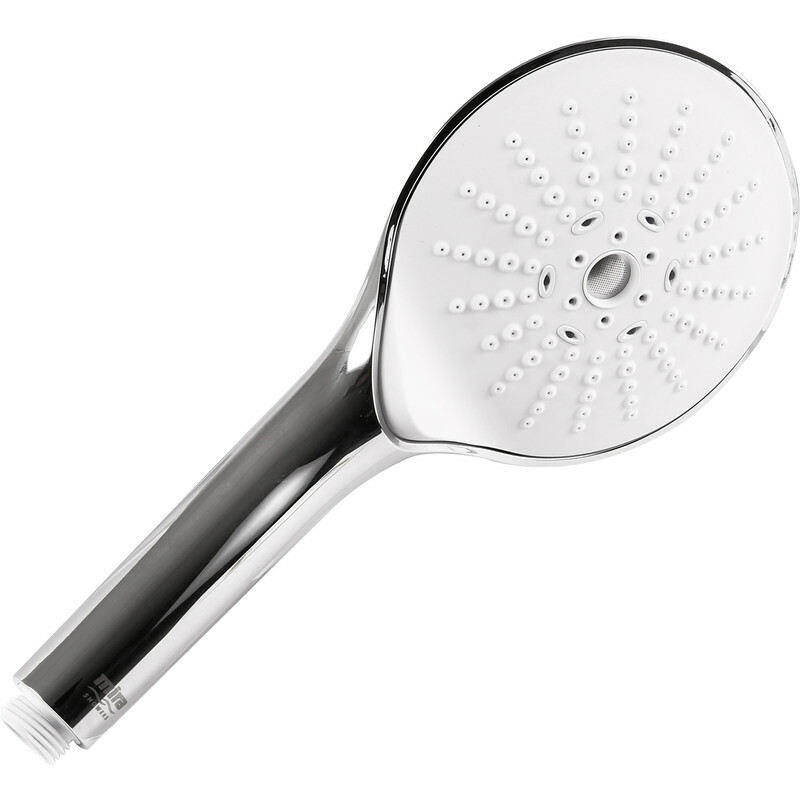 Large 4-function showerhead, includes a soft spray designed for sensitive skin. 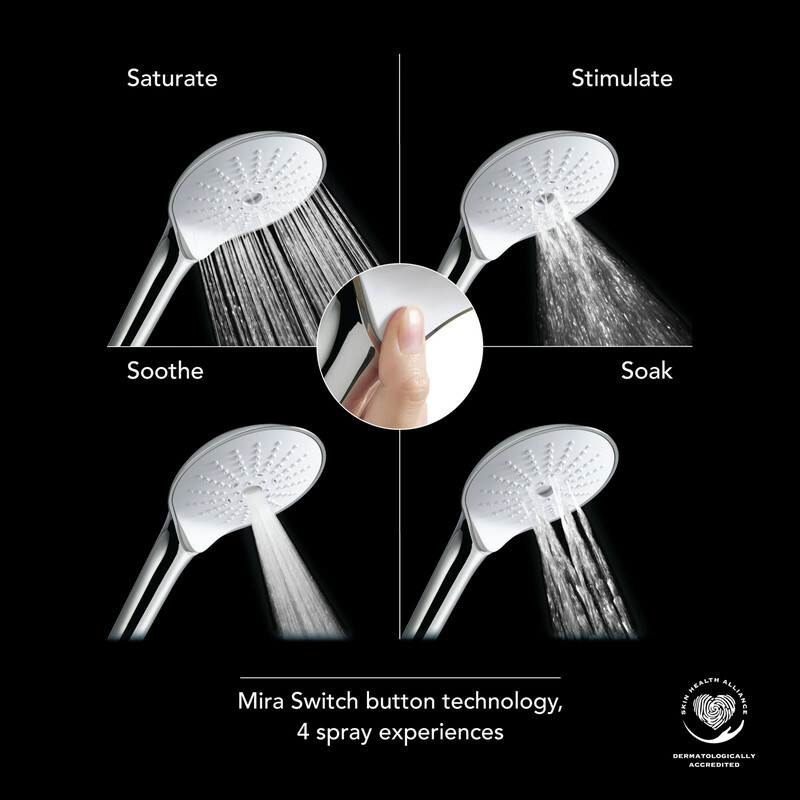 4 innovative spray patterns - move from one spray to the next with the switch button. 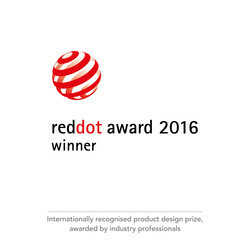 Rub-clean nozzles for easy limescale removal.